What is a Displacement Transducer? 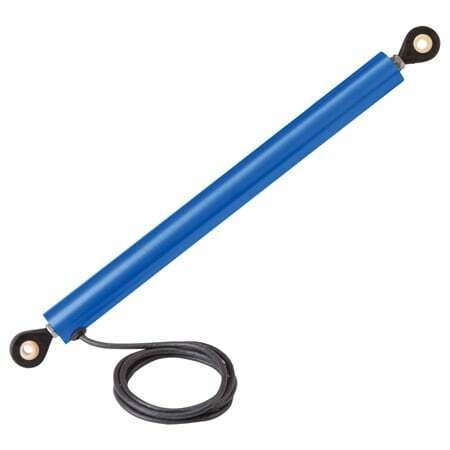 A Displacement Transducer is an electromechanical device used to convert mechanical motion or vibrations, specifically rectilinear motion, into a variable electrical current, voltage or electric signals, and the reverse. Actuating mechanisms used primarily for automatic control systems or as mechanical motion sensors in measurement technologies. The classification of electromechanical transducers includes conversion principles or types of output signals. What is a Displacement Transducer (DT)? 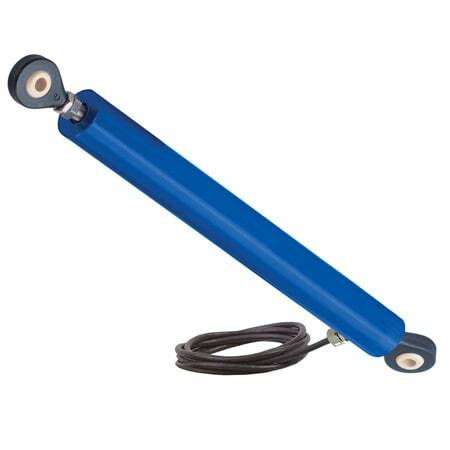 Linear Transducer: A device that provides voltage output quantity, related to the parameters being measured, for example, force, for simple signal conditioning. Transducer Position Sensor devices are sensitive to electromagnetic interference. 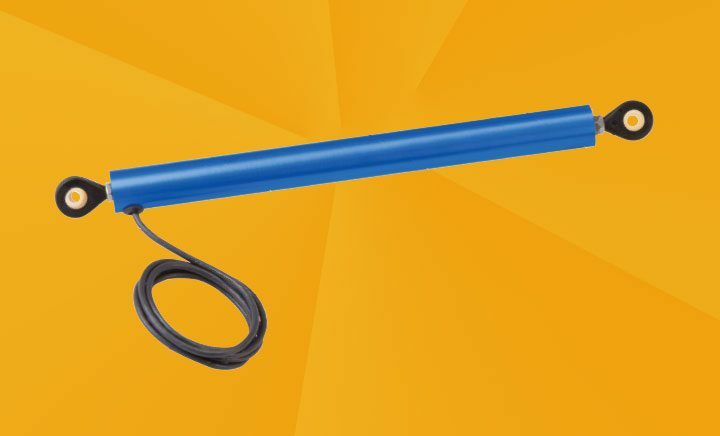 Reduction of electrical resistance can be improved with shorter connection cables to eliminate significant errors. A transducer requires three to four connection wires for power supply and output signal delivery. Transducers differ from transmitters because a transducer is a voltage-output device, transmitters are current-output devices. Transmitter/Linear devices have less signal degradation related to long cables and transmission distance. 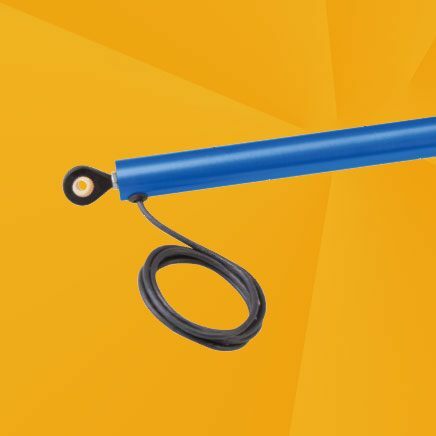 Linear Position Sensors - determine whether you need to measure a relative current: C-in, AC-out, DC-in, DC-out; or measuring resonant frequencies of coils as a function of coil position, frequency based devices. Captive Armatures: These mechanisms are better for long working ranges. Captive armatures help prevent misalignment because they are guided and restrained by low friction assemblies. Unguided Armatures: Infinite resolution qualities, the unguided armature mechanism is a no-wear design that doesn’t restrict the resolution of measured data. This mechanism type is attached to the specimen to be measured, fitting loosely in the tube, requiring the body of the DT to be supported separately. Force-Extended Armatures: Use internal spring mechanisms, pneumatic force, or electric motors to push the armature continuously to its fullest extension possible. 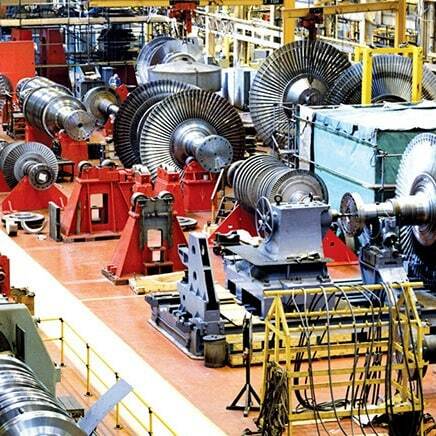 Force-extended armatures are used in DT’s for slow moving applications. These mechanisms require no connection between the specimen and armature. Related articles to: What is a Displacement Transducer?